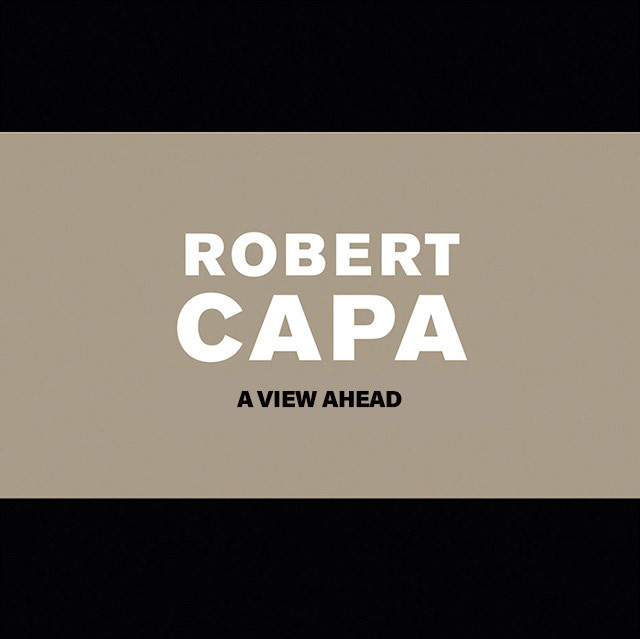 Robert Capa, A View Ahead traces the extraordinary career of the famous war correspondent through a wide range of duotone photos, many of which have never been published. It also shows how Robert Capa unleashed a revolution in the press world as co-founder of the Magnum photo agency. He was the founder of copyright in photography, and a witness to the great events of his time. However, he never sought sensation but rather wanted to convey his vision of the world. Capa’s life, which was filled with exceptional encounters and intense moments, ended tragically when he was just 40 years old.